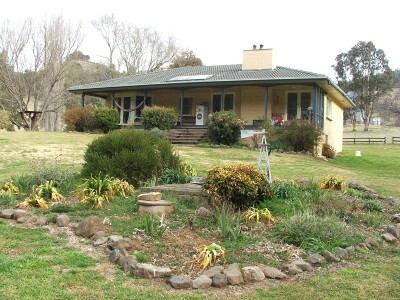 2461 acres, Glen Almond is located 85km from Tamworth and 27km from Nundle via Hanging Rock. This basalt soil property has approx 2000 acres pasture improved with rye, fescue, clovers, plantain and chickery. It ranges from 800 to 110 metres above sea level & has an average rainfall of 50 inches. Improvements include a 3 bedroom brick home, 2 bedroom guest quarters, 4 stand shearing shed with steel sheep yards, large machinery shed and workshop. Modern steel cattle yards are in excellent condition.